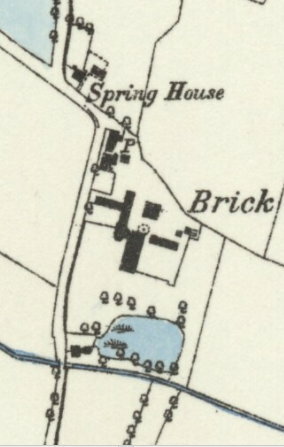 This brickyard was owned by William Spalding along with others at Sutton on Sea, South Reston and Farlesthorpe near Alford. The Alford yard employing ten men and three boys. William Spalding. 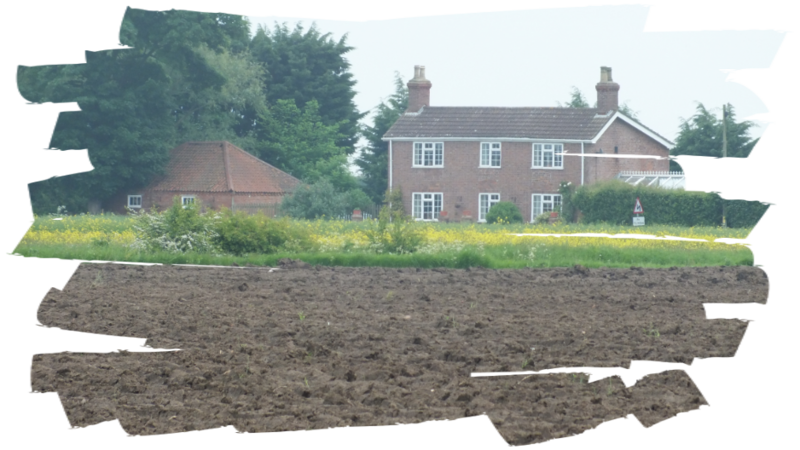 Brick & Tile Maker & Farmer. William White's History, Gazetteer and Directory of Lincolnshire 1872. Hogsthorpe. Thomas Spalding. Brick & Tile Maker. William White's History, Gazetteer and Directory of Lincolnshire 1856. Hogsthorpe. The bricks made here were used (reused) in many local buildings including Chapel St Leonards Methodist Chapel building in 1836 and Hogsthorpe Church Chancel in 1870 and the later restoration of the church in 1853. 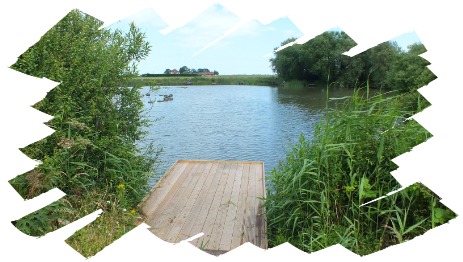 Clay was mined locally from several clay pits, one being now flooded and used as a fishing pond. 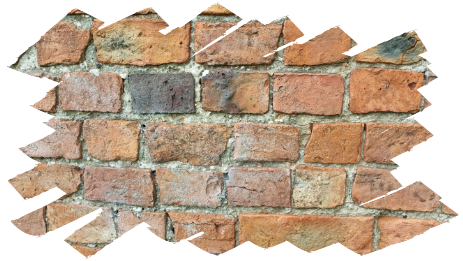 The bricks were fired in an East Lincolnshire Kiln, developed from the Scotch Kiln in order to better achieve control over the combustion process and hence better brick uniformity quality. The Water Supply From Underground Sources. HMSO. 1904. Google Books. Top Photograph. ANB. Hogsthorpe Brickyard Cottages & Stables. 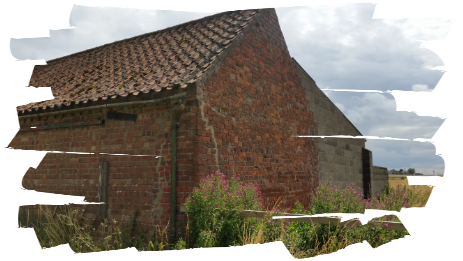 Old farm building nearby with old hand made bricks and pan tiled roof.